The weekend of May 6, 2016 could become a serious superhero throwdown. Back in January, Warner Bros. announced that its upcoming Batman vs. Superman film - you know, the movie starring Ben Affleck as Bruce Wayne and Henry Cavill as Clark Kent - was being pushed back to that date. It just so happens that May 6, 2016 is already home to one of Marvel's projects. At the time, it was unknown what film Marvel would roll out that May. But according to the Hollywood Reporter, May 6, 2016 will also be the release date for "Captain America 3." If the two films stick to their schedules, that would turn the date into the site of a box office standoff like we've never seen. But as THR notes, just because "Captain America 3" and the Batman/Superman film are currently sharing the weekend doesn't mean they will be by the time 2016 comes around. 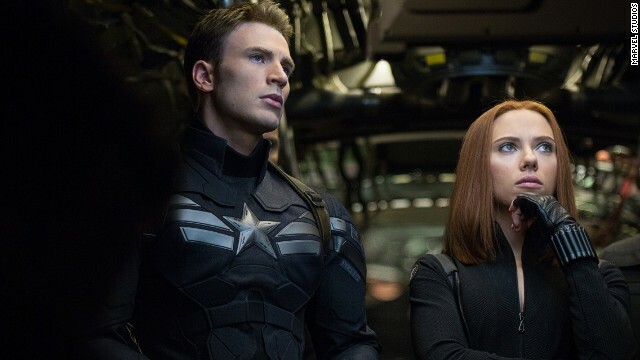 After all, Batman/Superman has been pushed back from a 2015 release date already, and "Captain America 3" could potentially run into its own scheduling snafus. The director of the Batman vs. Superman project, Zack Snyder, is expected to start filming in the coming weeks.